Choosing the right hosting provider for your blog can be tough. Not only do you have to consider each prospect based on its reviews, performance, and price, you also have to factor in your unique needs. In other words, it means looking for the best WordPress blog hosting providers available. Fortunately, we’ve been around the block once or twice, so we have plenty of experience when it comes to hosting. Plus, many of the WordPress blog hosting providers we’ll discuss offer competitive prices, so your budget won’t have to be a limiting factor. In this article, we’re going to talk about what you should look for in a WordPress hosting provider for blogging, then introduce you to three of our favorite picks. We’ll talk about each provider’s performance, price, and key features, so you’ll have all the information you need to make an informed decision. Let’s jump right in! If you’re in need of a decent web host for a WordPress blog, you may not need that much horsepower. However, this doesn’t mean you have to settle for a subpar service. Hosting is a very competitive field, so you’d be surprised at the quality you can get for a fairly low price. This is in contrast to other niches such as e-commerce, which often need to open their wallets to get a suitable hosting provider. In short, cost is a key factor when looking for a blogging host. You’ll want to look for something affordable, since you may not be making much money at first. It’s also smart to choose a host with a track record for high uptimes, since you can’t build a consistent readership if your site isn’t reliably available. Finally, you’ll need plenty of server space, so you aren’t limited in the amount of content and resources you can share with your blog’s audience. Excellent performance. Sometimes, your blog may feel sluggish due to poor optimization on your end. However, the problem may instead be that your web host’s performance isn’t up to par. Having a fast website is critical if you want to grow its audience, so keep an eye out for this metric. Competitive prices. 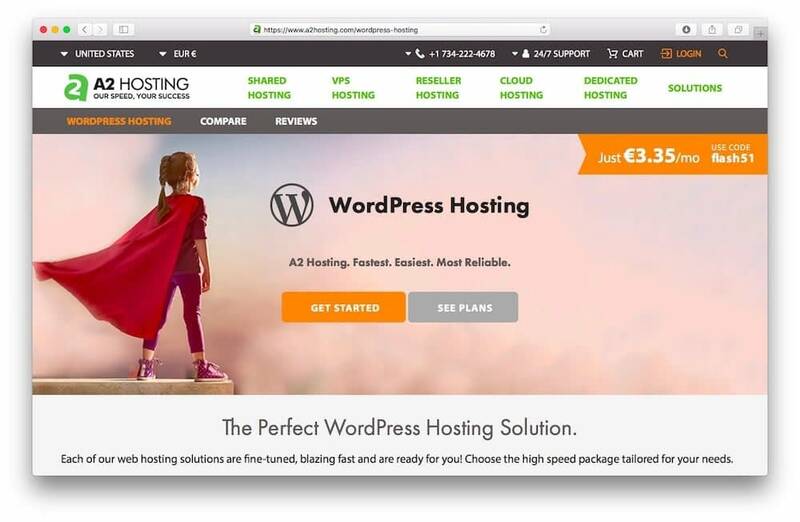 As you might expect, some of the top WordPress hosting services aren’t cheap. However, there are plenty of starter plans that can handle small to medium-sized blogs without breaking a sweat. If you’re just starting out, you don’t want to have to break the bank to afford hosting. Targeted WordPress offerings. What separates excellent WordPress hosts from all the other services out there are the specialized features they offer. For example, some hosts staff their support team with WordPress experts, while others offer dedicated managed hosting services for the platform. These aren’t the only criteria to keep in mind when looking for a web host, but they all have one thing in common – they’re quantifiable. You can find hard data concerning all three of them, and use it to make an informed decision about which WordPress blog hosting service to choose. 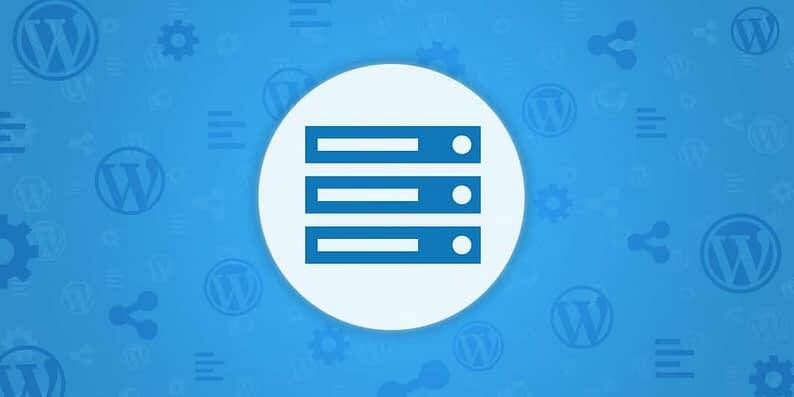 The following are three popular hosting providers for WordPress websites (offering both shared and managed hosting plans). We’ll be evaluating each host’s performance with two different metrics: a simple speed test using Pingdom Tools, and a stress test via Load Impact. Plus, we’ll show you what ratings they received (using a 1–5 scale) during our massive WordPress hosting survey, and on popular review site WhoIsHostingThis where applicable. Finally, we’ll showcase a quote from a real-life customer about each hosting platform, and discuss pricing options. Before we jump in, it’s worth mentioning that you shouldn’t only use one source to research WordPress hosting. This is an important choice, so we encourage you to peruse multiple reviews for any platform you’re seriously considering. With that in mind, let’s take a look! 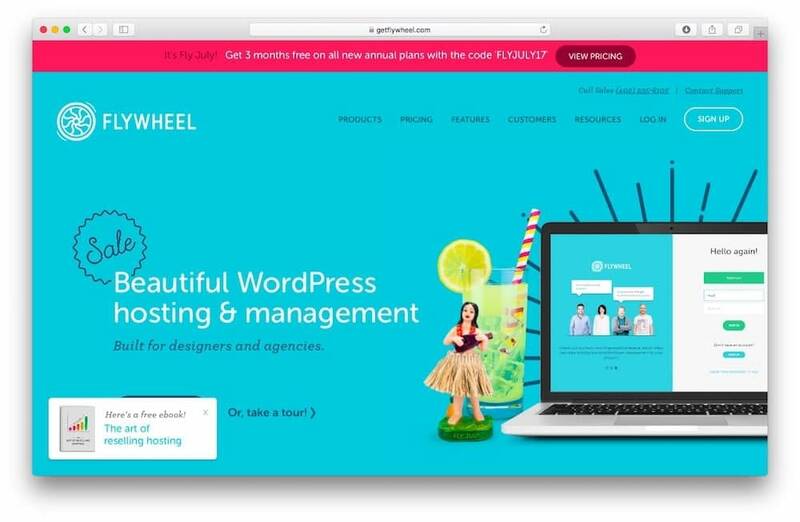 Flywheel is one of the best-known names when it comes to managed WordPress hosting, and with good reason. 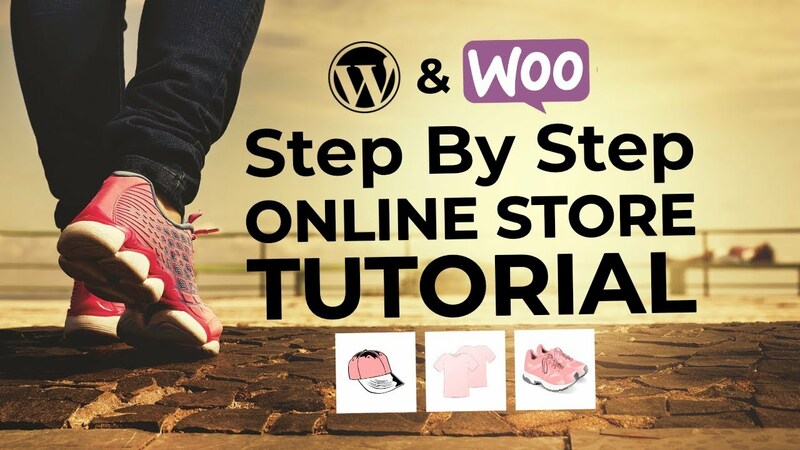 The platform offers plans tailored both to WordPress enthusiasts and agencies, plenty of useful features, and excellent performance. The numbers speak for themselves, but if you want to read more about Flywheel’s performance, check out our full review for the platform. 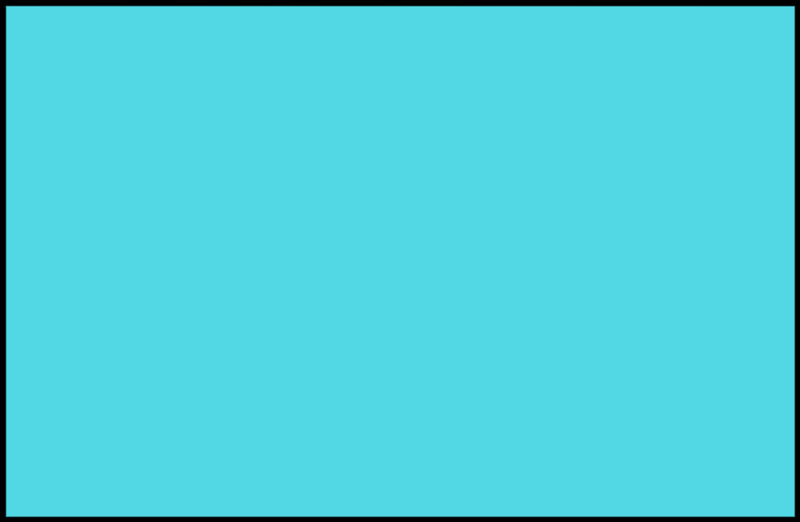 The reliability, speed, and support are all amazing – but where Flywheel really shines is their deep understanding of the needs of agencies and design firms. Flywheel’s managed hosting plans start at $14 per month for a single site. That’s a bit steeper than other web hosts, but you get plenty of extra features and excellent performance for that price. 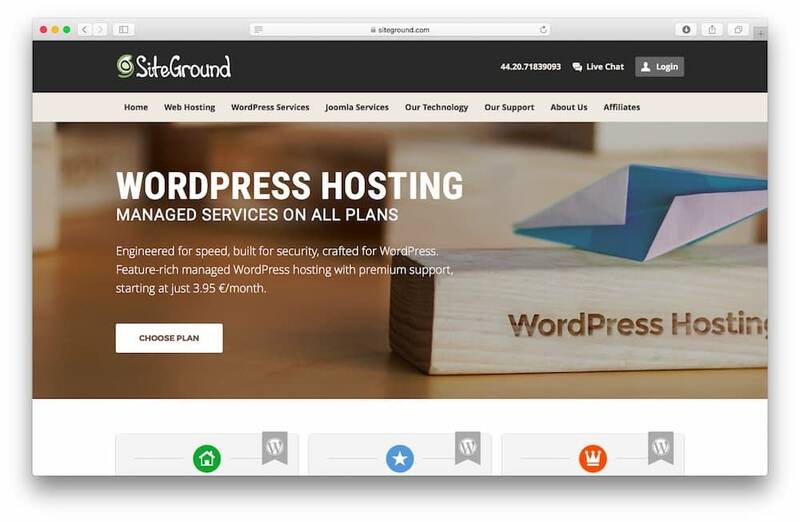 SiteGround is a very popular option when it comes to WordPress hosting, and it’s a great match for both small and large websites. Aside from its excellent performance and support, it somehow manages to offer some of the best prices on the market. 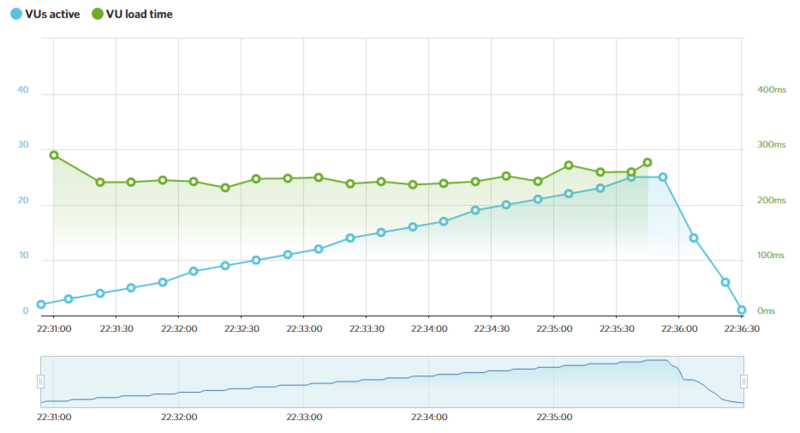 Our second entry in this web host comparison doesn’t disappoint when it comes to performance. Check out our full thoughts on SiteGround’s speed in our complete review for the service. I just wanted to say how pleased I am with SiteGround hosting. I have worked with multiple hosting companies over the years, and you consistently provide quality hosting, but even better customer support. As far as prices go, it’s hard to beat SiteGround. Not only do they offer managed hosting services starting at $3.95 per month, but their support and performance are top of the line. The only downside is that they don’t accept month-to-month payments, so if you want to see those savings you’ll have to shell out for a year upfront. 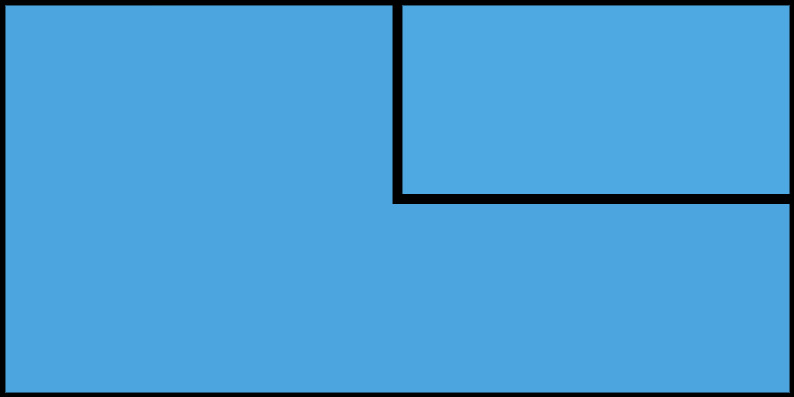 A2 Hosting has a reputation for excellent performance, and they certainly deliver in that respect. Unlike the other entries on this list, they don’t offer managed WordPress blog hosting services – but that shouldn’t stop you from giving them a shot. 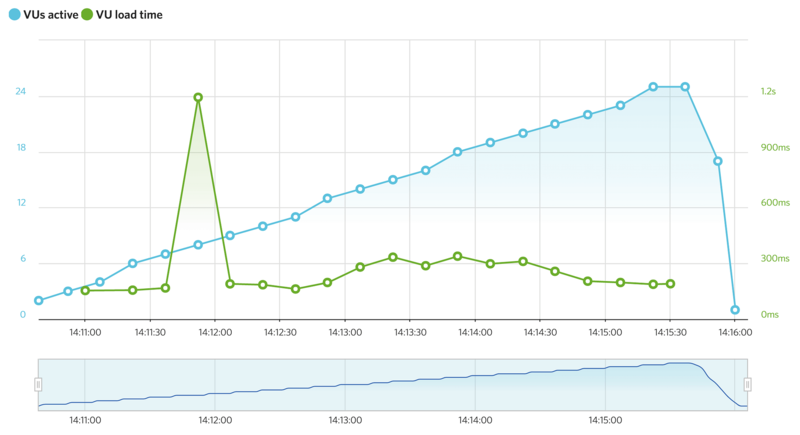 These results are impressive on their own – even more so when you consider we got them from a shared hosting plan. To read more about the host overall, check out our full A2 Hosting review. I wish I could send your entire support staff an ice cream cone. Or a new car. You could easily have blown off this technical question – many other hosts would have – but you took a few minutes to look it up for me. Unfortunately, we weren’t able to cover A2 Hosting in our extensive WordPress hosting review. However, their prices and performance results should speak for themselves. A2 Hosting’s WordPress plans start at $3.92 per month, which puts them in the same neighborhood as SiteGround. However, they do enable you to pay for your service monthly, so they’re a great alternative if you don’t want to commit to a full year quite yet. 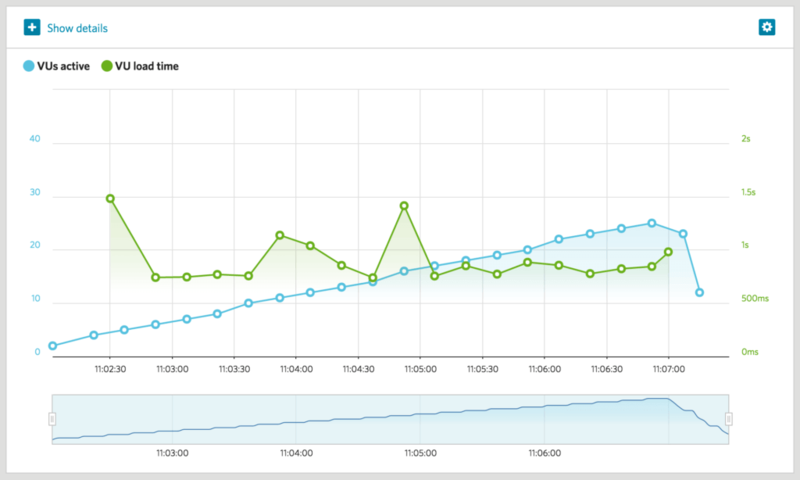 Your choice of host makes a huge impact on your site’s performance. Since your blog deserves to be hosted on a robust platform, doing some research at this stage is crucial. Plus, it can save you headaches – and a possible future migration – down the line. There are plenty of competitively-priced services with top-notch features out there, so there’s no reason to opt for a host that doesn’t fulfill your needs. Do you have any questions about how to pick the best WordPress blog hosting service for your needs? Ask away in the comments section below!